Media buying has changed immensely over the past four decades. Just 20 years ago, social media didn’t exist and ad buying was all print, radio and TV. There was no concept of media buying as being part of an integrated, interconnected social, PR, blogging, digital, branding and executive communication strategy. Of course, it was connected to other advertising and marketing efforts, but it was in some ways, a simpler time. The Internet changed all that. Few of the media buying firms thriving two decades ago are still going strong today. They understand what OBI has been proclaiming in its Old Rules, New Rules campaign. MediaWorks was one such company. Led by female pioneers, this media planning and buying agency thrived amidst the transition taking down titans across the industry. Today, OBI Creative, which has always prided itself on being on the forefront of innovation in the marketing industry and seeks to staff its team with talented, creative, strategic and forward-thinking professionals, is proud to announce that it is adding local media buying powerhouse, MediaWorks, to its team. 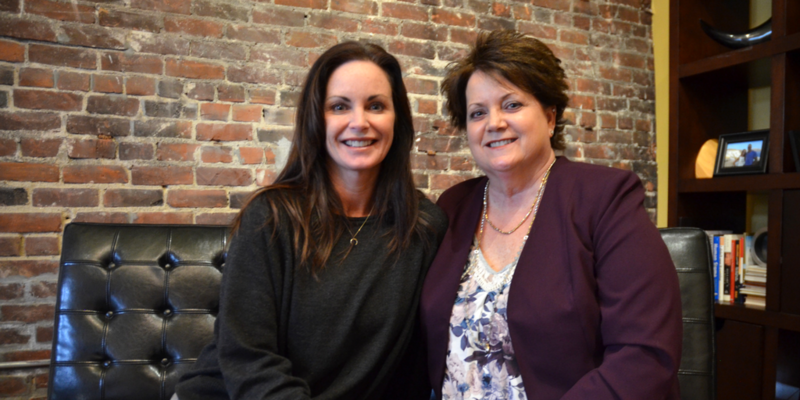 Co-founded in 1983 by owner Teri Vierregger and long-time media director Ruth Humpal, MediaWorks’ clients have spanned regional healthcare, retail, special events and higher education. 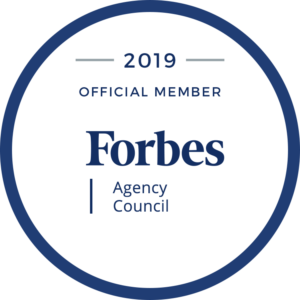 OBI’s acquisition of the agency will expand its own expertise in media planning and buying, and add further depth to the research, strategy, public relations, social media and award-winning creative services it already offers clients. In addition to Vierregger who will be director of media services for OBI, Account Director Mary Wajda, and Resource and Reporting Manager Valerie Sutko also join the OBI team. Wajda has an extensive media career that spans nearly 35 years working in radio traffic and sales, as well as various advertising agencies before joining MediaWorks. Sutko has extensive experience in accounts receivables and payables and assists in the media invoice reconciliation monthly to ensure stewardship of the contracts and making certain that the media vendors honored what was promised to our clients. “I believe the opportunities are endless for OBI. There is nothing holding us back. We’ve put together a very aggressive plan for the future and we’re going after it. Adding more world-class talent and services to the OBI portfolio allows us to differentiate, innovate and deliver the best results for clients,” said O’Brien. The acquisition, the second one this year, was finalized on March 1, 2018.